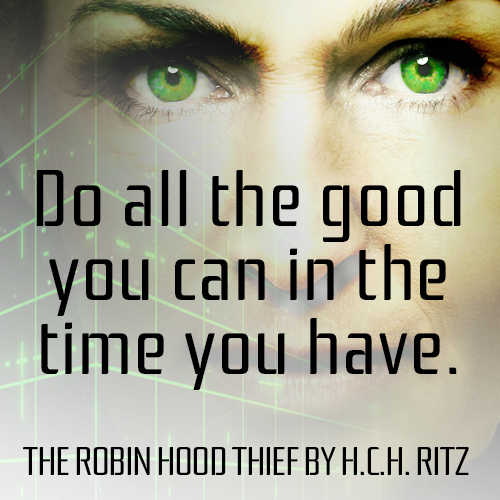 Thanks so much for helping me to spread the word about The Robin Hood Thief! Instructions: Choose one of the following images, download the picture by right-clicking (Windows) or Command-clicking (on Mac) and selecting the "save image" option. Then post that image in a Tweet or on Facebook or whatever you like. Be sure to include the language below with the image! And thanks lots!!! !